TheeBay Classifieds Group (eCG) is an innovative global leader in online classifieds. Our sites help people find whatever they are looking for in their local communities. We have eleven brands that span the globe offering online classifieds in more than 1,000 cities. 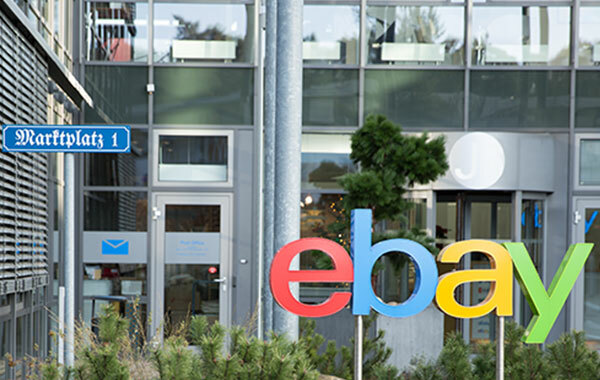 In Germany, we have two of our leading brands – mobile.de and eBay Kleinanzeigen. This is an exciting opportunity to work on a new, innovative product and we are looking for you as a (Senior) Frontend Software Engineer (f/m/d). successful products that excite our users and customers. Our teams have the full responsibility for development and operation of their services and apps, deciding about architecture, tech-stack and tools on their own, in close cooperation with the other teams. The foundation of our product are Java 8 / Spring Boot Backend Services, and a Node / Responsive React Frontend. Looking to leave your footprint in motors e-commerce? Want to shape how millions of people buy, sell, and share vehicles around the world? 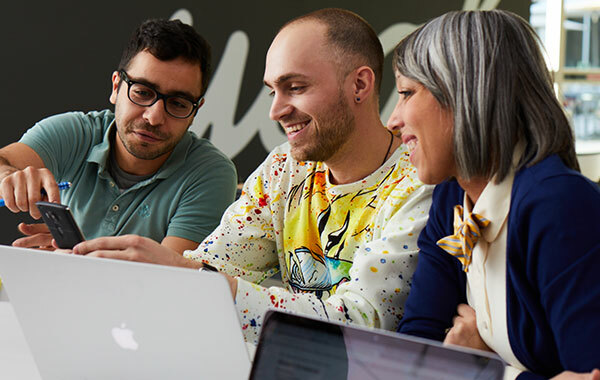 If you’re interested in joining a purpose driven team that is dedicated to creating an ambitious and inclusive workplace, join the eBay Classifieds Group Motors vertical.